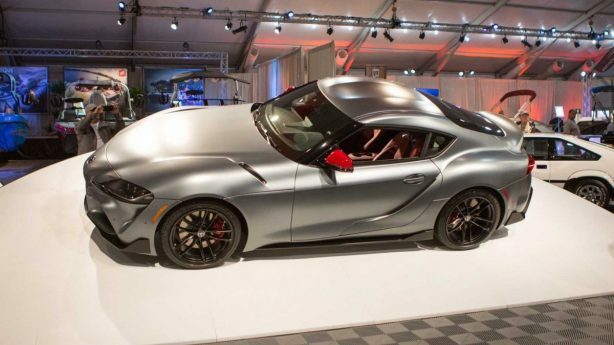 The first official production example of the A90 Toyota GR Supra has crossed the auction block for a staggering US$2.1 million, with the full sale amount to be donated to charity. 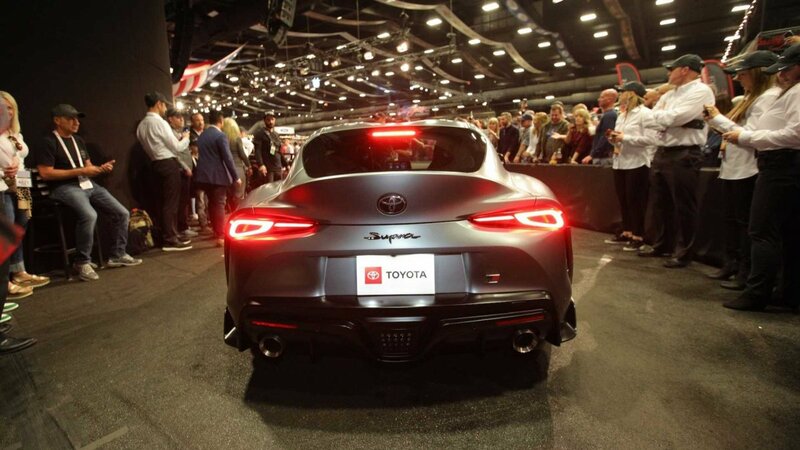 Sold at the Barrett-Jackson charity auction in Scottsdale, Arizona, the winning bidder on the first production Supra was Craig Jackson, Chairman and CEO of the very auction house handling the sale. 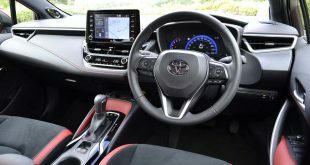 In similar vein to the inital examples of the 2020 Ford Mustang Shelby GT500 sold yesterday for US$1.1 million – which was also bought by Jackson – and the Honda/Acura NSX sold for $1.2 million in 2016, all profits from the sale are set to be donated to the American Heart Association and the Bob Woodruff Foundation – a charity supporting service members and veterans impacted by 9/11. 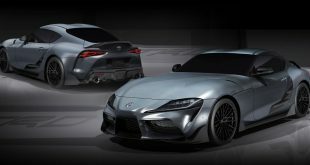 Bearing VIN 20201, with ‘2020’ representing the model year and ‘1’ the build number, the initial Supra bears a one-of-one colour combo comprising a matte grey paint job with red mirror caps and matte black wheels on the outside, and a red and black two-tone interior with carbon-fibre inserts. 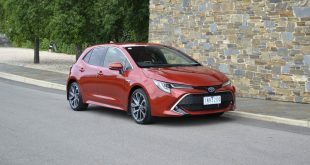 Additionally, the engine cover bears the signature of Toyota CEO Akio Toyoda, while the sale also included a full VIP race track experience with a customised professional racing suit, two VIP passes to the TOYOTA OWNERS 400 at Richmond Raceway, Virginia, and the opportunity to drive the pace car at the event with stock car driver Michael Waltrip. 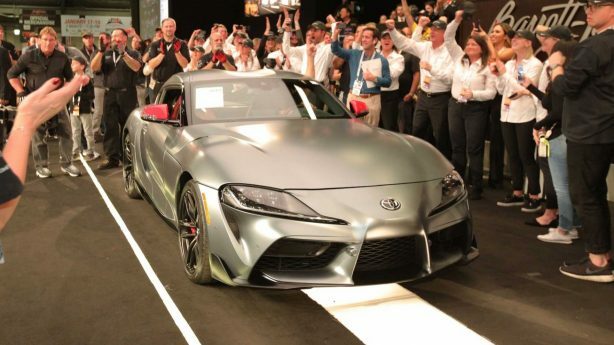 Although Craig Jackson is already taking home his Supra, the first of its kind, the rest of us are still in for a wait before the opportunity to purchase one presents itself. 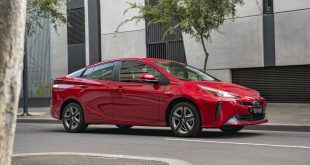 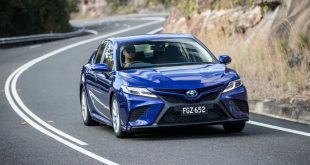 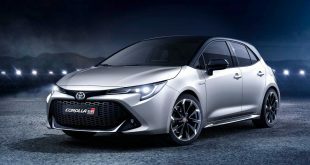 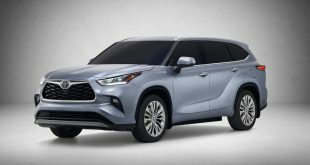 As revealed last week, potential Australian customers will be waiting until later in 2019, with just 300 examples to be made available within the first 12 months of it going on sale.